Knitted tank tops are the versatile tops your wardrobe needs. They’re perfect for warm weather and hot days and they’re easy to layer when the days start to cool down. Knitted tank tops bring cutting edge looks and hot fashion to your knitting needles. Test your skills by trying these free knit tank top patterns today. From beginner to intermediate, there’s a tank top pattern that will let you flex your skills and add a versatile top to your summer wardrobe. If you can knit a sweater, tank tops will be a breeze. 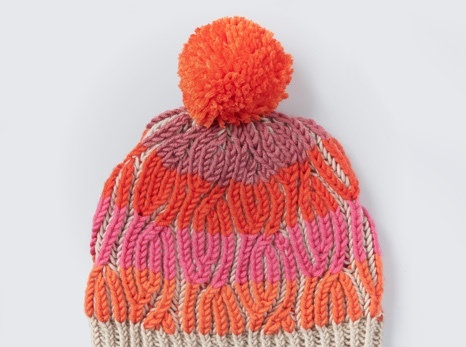 Knitting doesn’t have to be just for cold weather. These patterns will help you knit unique summery tank tops that everyone will be asking about. Knitted tank tops are cute, airy, and light. Change things up this summer and learn how to knit a tank top with our free patterns. 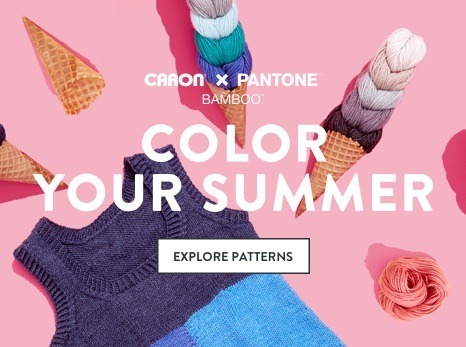 Bernat and Patons yarns are popular picks for these knit tank top patterns, but Caron yarn is a great pick for knitting those lacy, breathable summer tank tops. Beginner knit tank top patterns are a great way to develop your skills and finish your project with a great addition to your wardrobe. Beginner knit tank top patterns are some of our most popular women’s knit patterns and it’s not hard to see why. Our tank top patterns add bright colors and knockout fashion to your wardrobe. 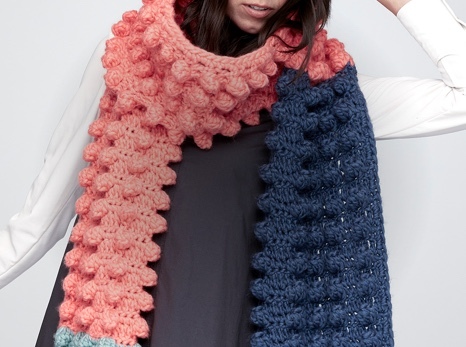 If you thought knitting was just for scarves and blankets, think again. These patterns bring a whole new dimension to your knitting game. Try them out today! Find all the yarns you need to knit tank tops right here at Yarnspirations. Pick your favorite colors whether you want a “little black tank top” or something that catches the eye with bright color.